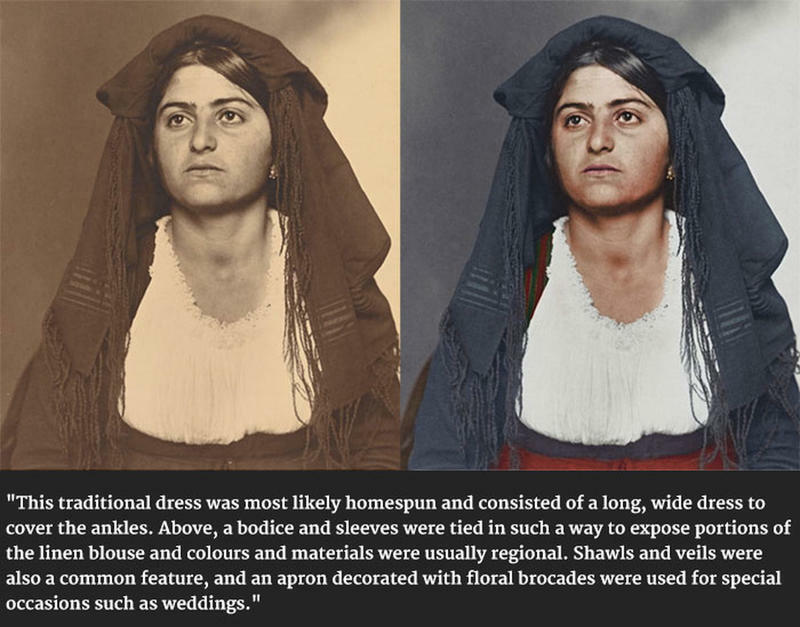 Between 1892 and 1954, about 12 million immigrants arrived at Ellis Island, often dressed in their finest clothes. 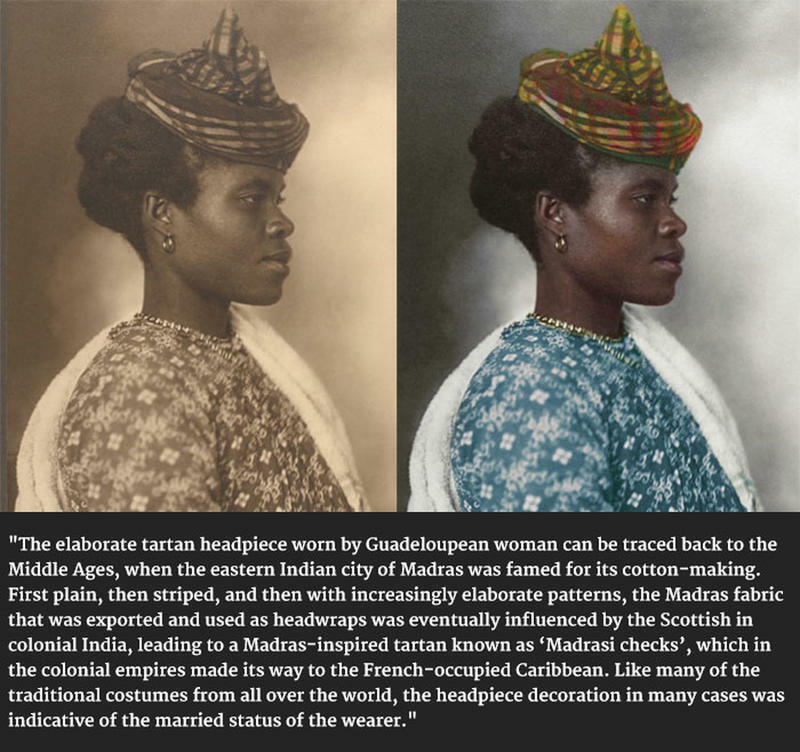 The portraits below, taken between 1906 and 1954 by amateur photographer Augustus Francis Sherman, show just a handful of these people wearing the national dress and accessories of their country of origin. 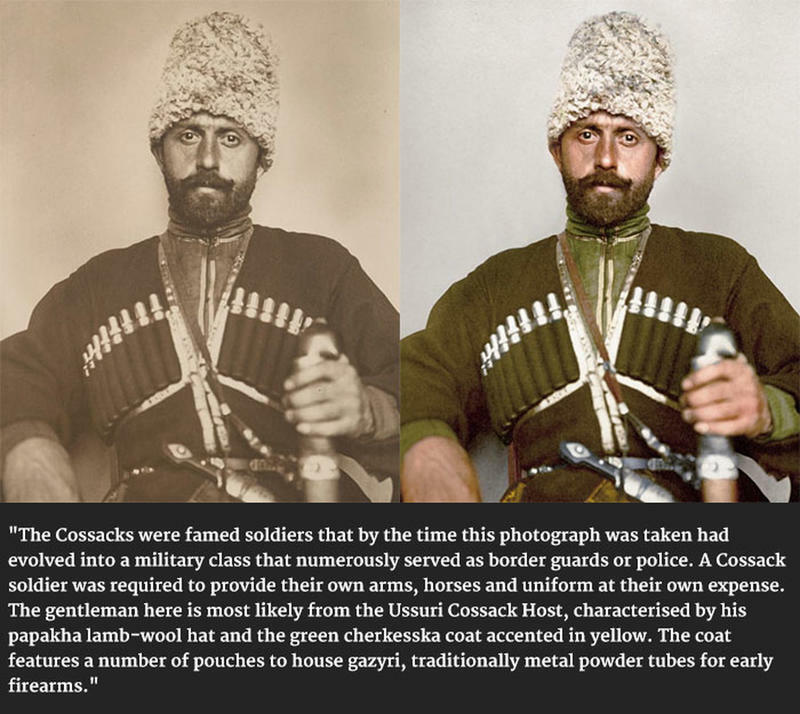 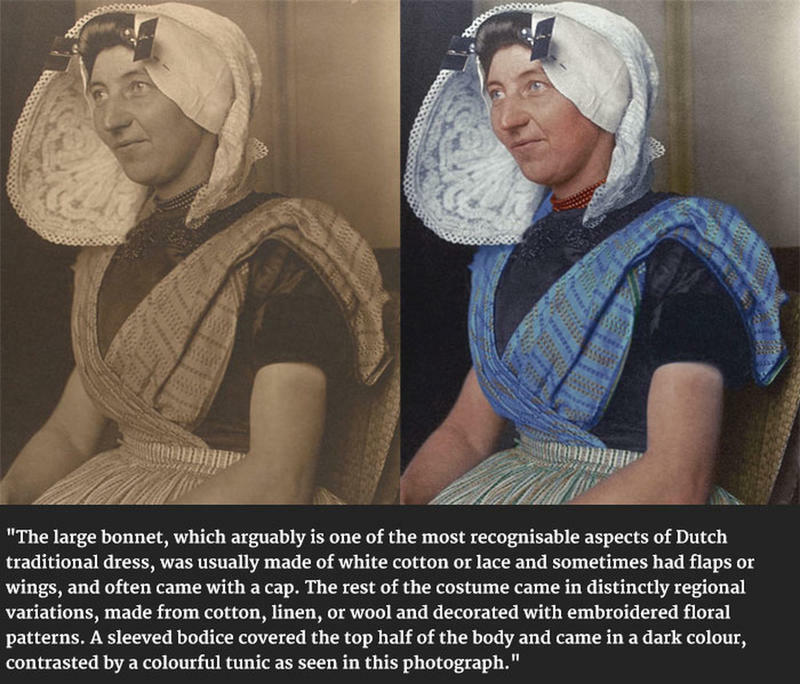 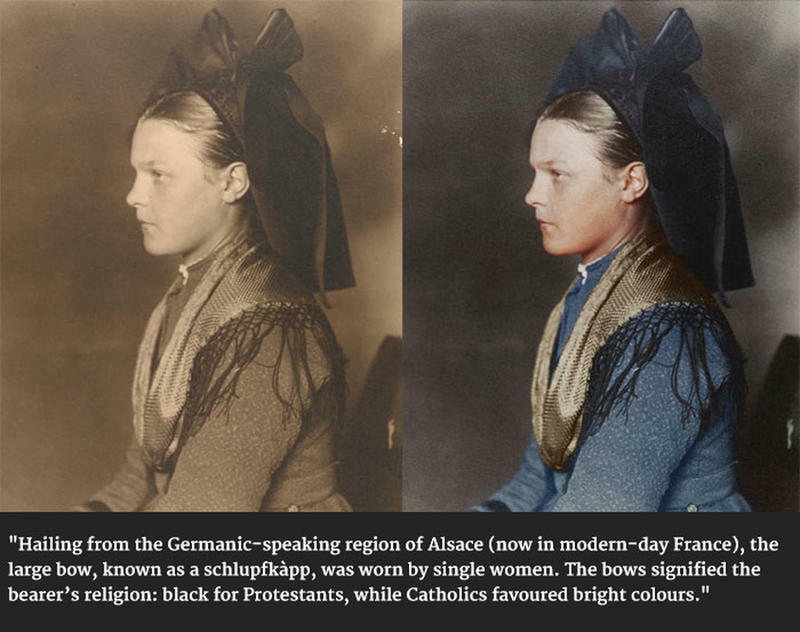 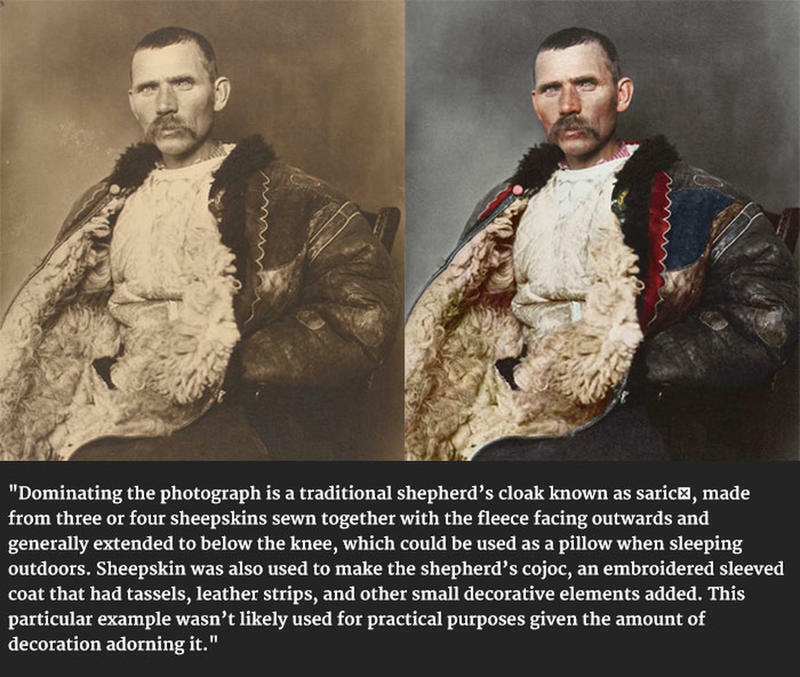 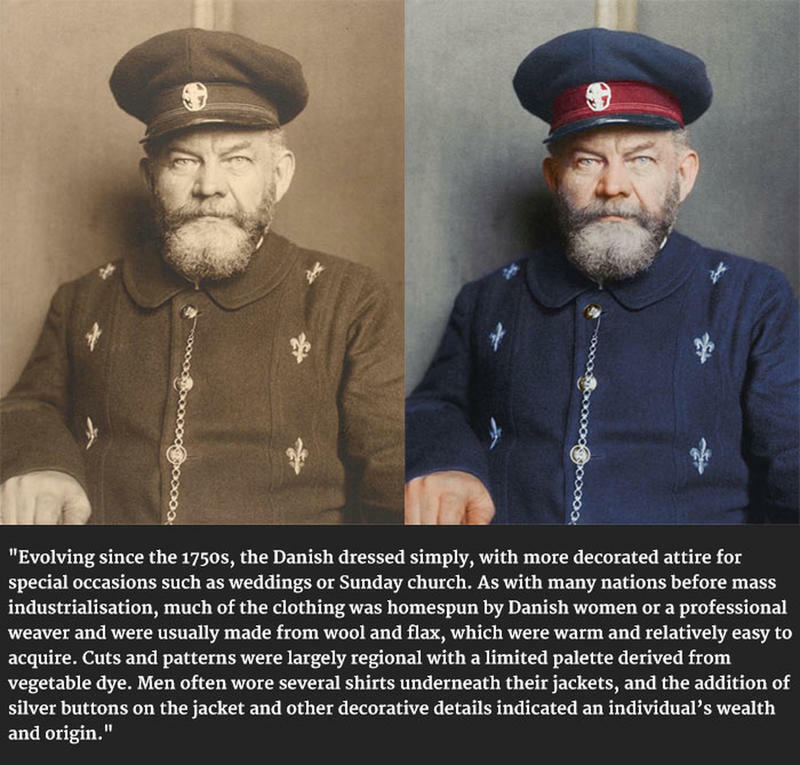 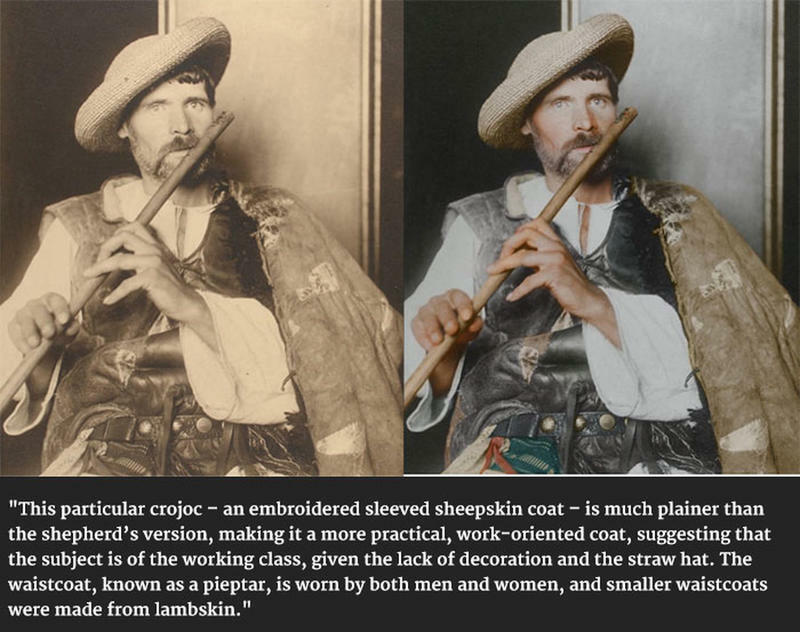 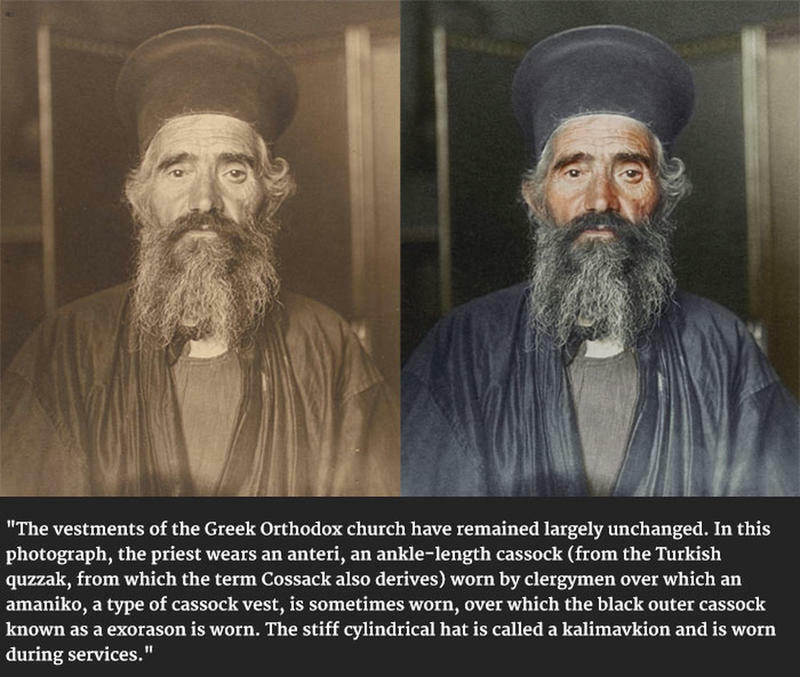 Photo colourisation expert Dynamichrome painstakingly brought these portraits into life by adding color. 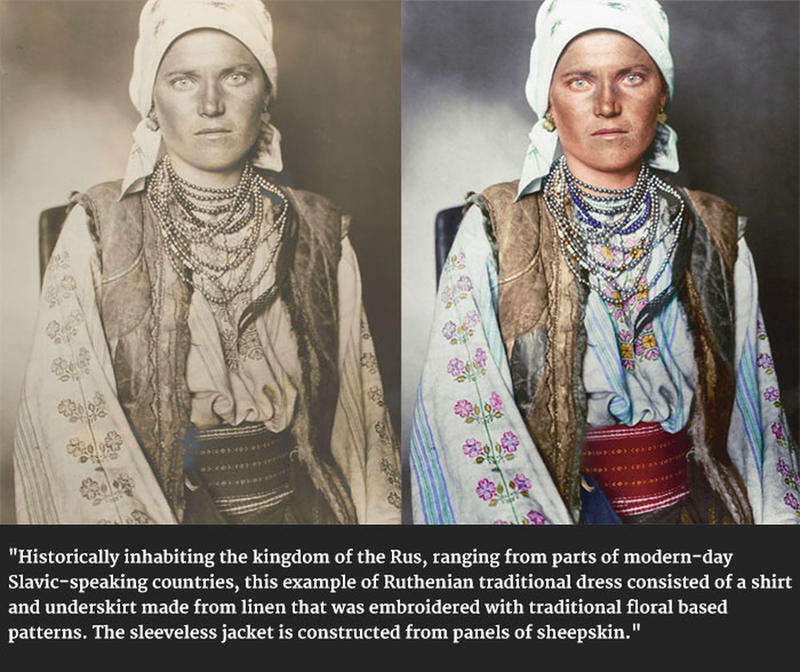 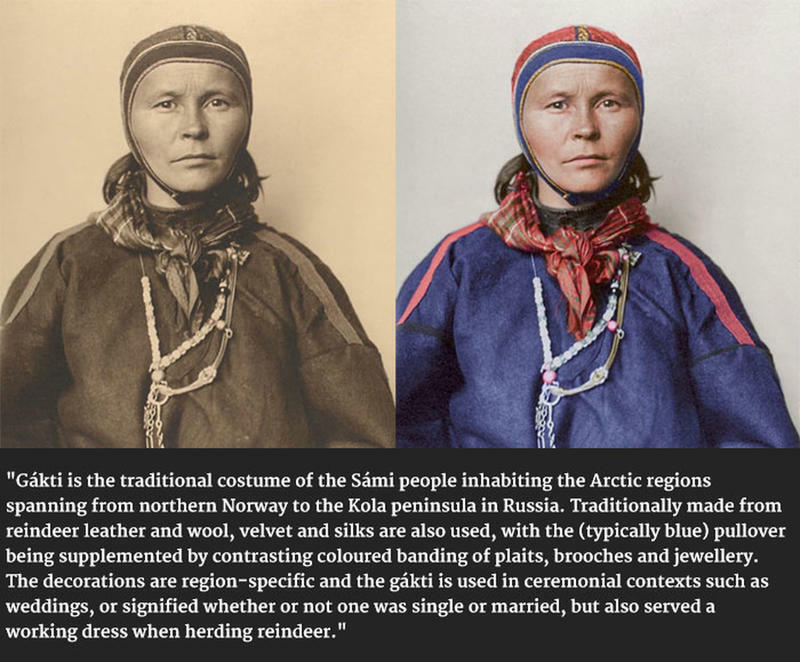 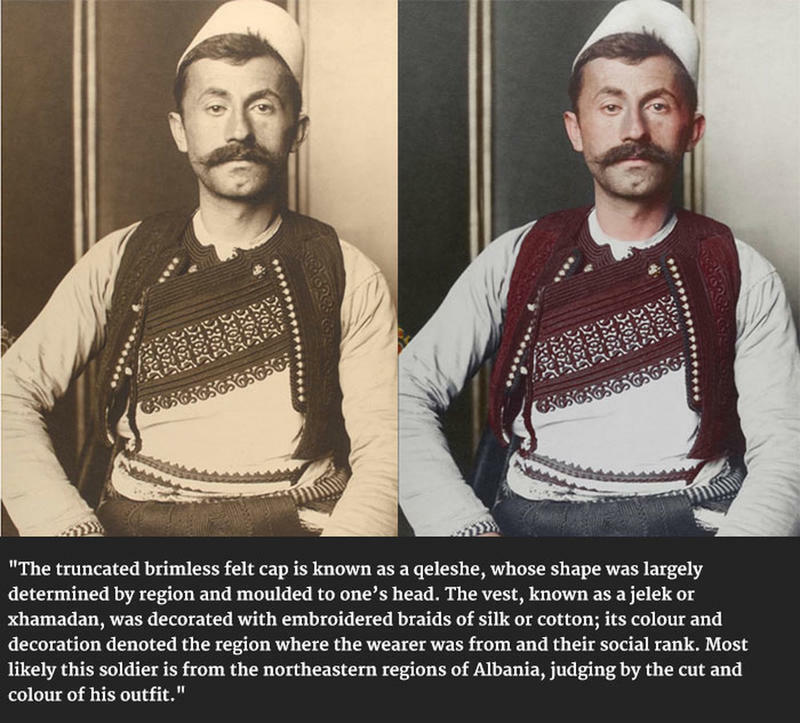 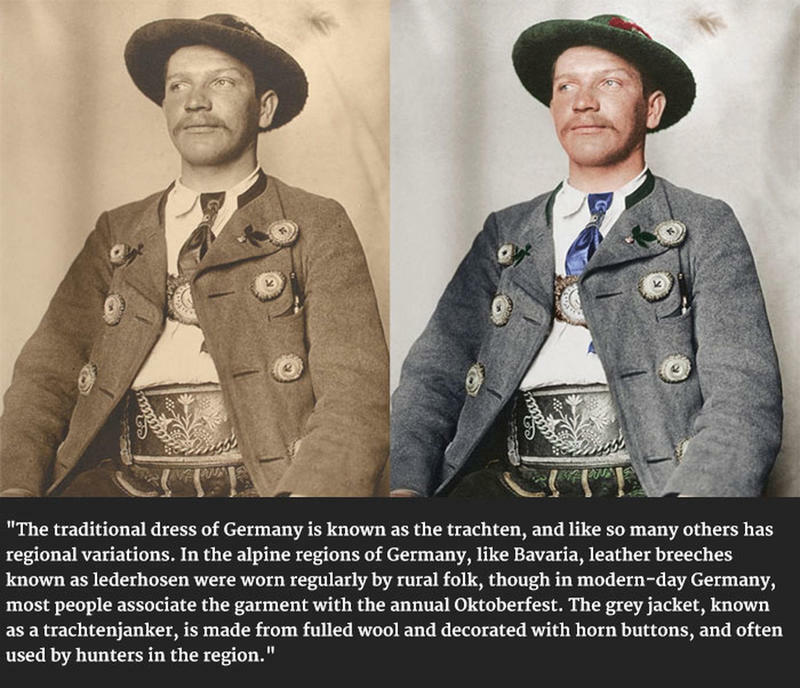 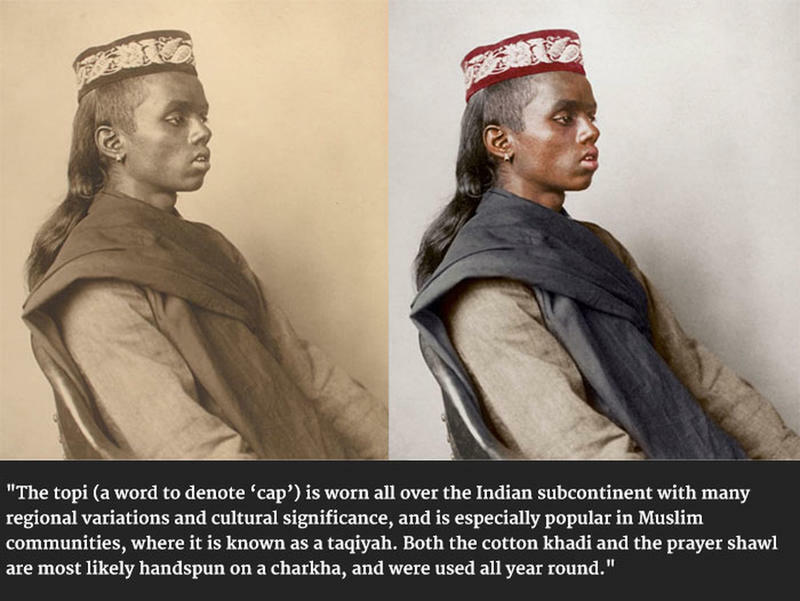 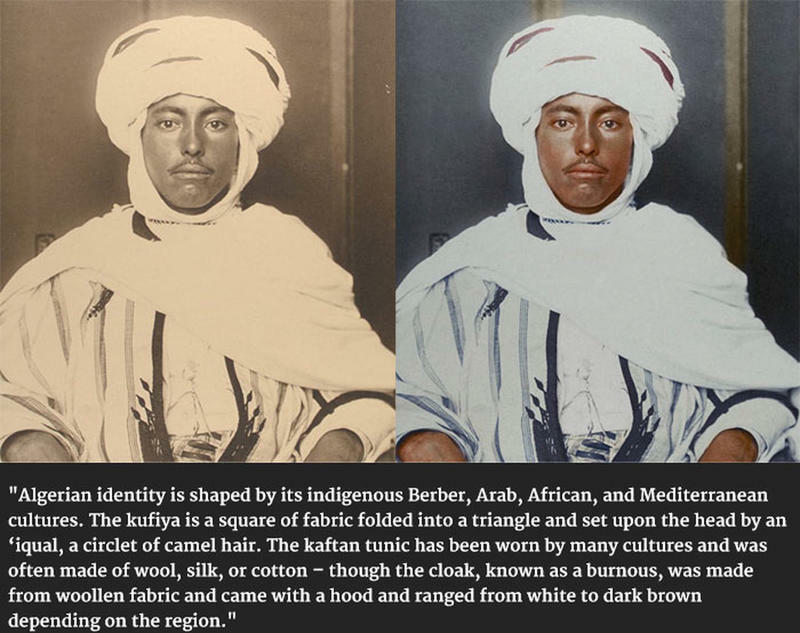 He used historical references to help him determine the exact color of the outfit, including postcards from the era and color photographs from a later date. 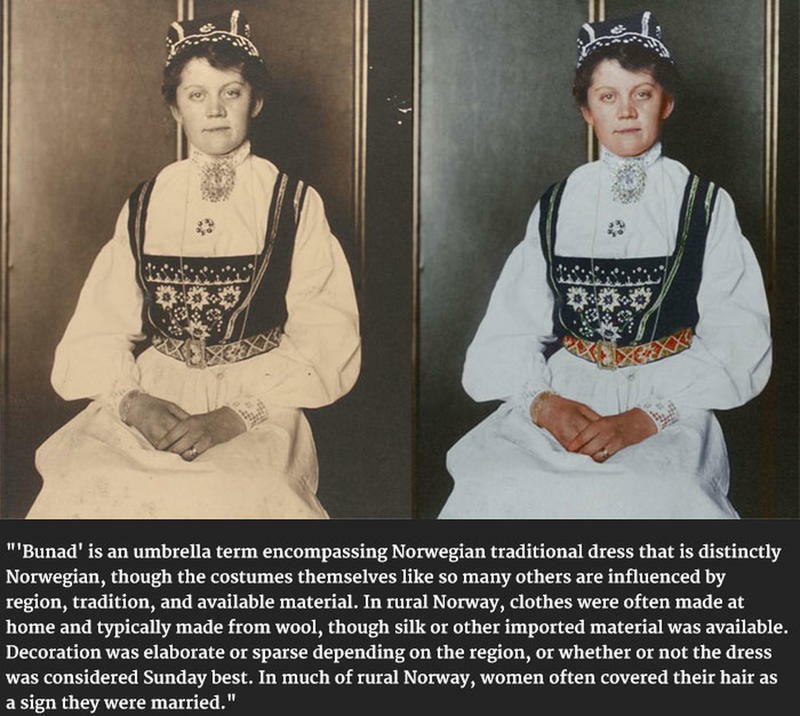 The photos is part of the book The Paper Time Machine, which is currently being crowdsourced.